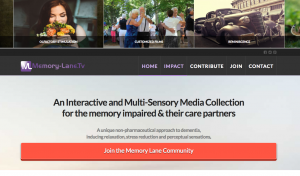 We shape any media projects into successful and remarquable works of Art by working with our clients, and indentifying their strategic communication goals and define together a unique plan for each story. Through photography, media design, or film interactive exhibits, we identify the right medium to express the vision of our clients. Every project becomes a very unique artistic adventure. Our approach is collaborative and content driven and one of our strength resides in our network of film directors, photographers, graphic designers and partners in the media industry from all over the world, that we can bring to a project. Through documentaries, artistique events, corporate creative films, we have developed a portfolio of work that we invite you to peruse. 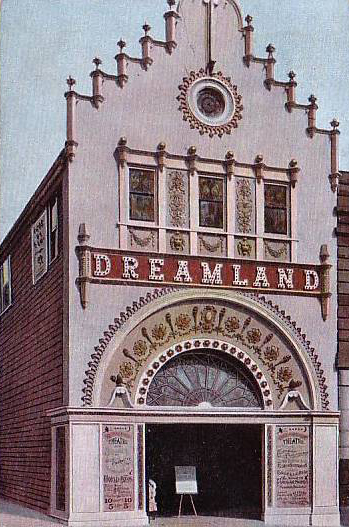 DREAMLAND TECHONOLOGY was founded in Portland Maine in the Historical building of what used to be “DREAMLAND Theatre”, the first movie theatre in New England that opened on July 3, 1907.